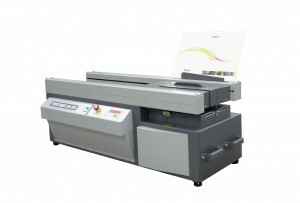 The UltraBIND 6000 Series features the UltraBIND 6000 DUO and the UltraBIND 6000 PUR. 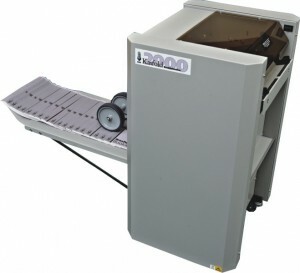 Both systems are unique and equipped with in-line scoring and cover feeding. 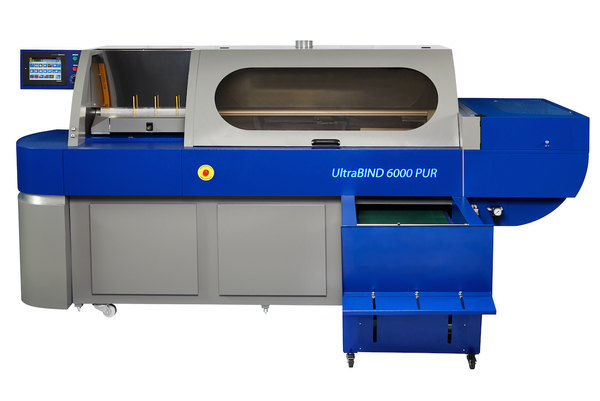 The UltraBIND 6000 DUO enables the operator to select between PUR or EVA for side gluing whereas the UltraBIND 6000 PUR uses PUR only. The UltraBIND 6000 Series are the perfect solution for a printer with litho and digital presses and wants to do low to high volume production runs.